It’s been a cold, cold winter and unfortunately it’s still far from over, causing many to get stuck with the winter blues. As it gets harder to remember what a full day of sun and warmth felt like, it’s important to remember that nicer weather is on its way and preparing for that weather could help shake those blues away. We may only be a couple of weeks into the new year, and we don’t yet know the outcome of Groundhog Day, however there really is no better time to start preparing for the warmer weather and taking stock of your current outdoor furniture to determine what you may need to add to your park, BIA, municipality or commercial/retail property. It’s important to understand the benefits of outdoor furniture when you are considering what to order, so to help with this let’s look at a couple of examples of how certain products benefit BIAs and commercial/retail properties. With BIAs encouraging its surrounding residence to shop local, it’s important to ensure their BIA has what the consumer wants, and that’s not just a variety of shops and amenities. 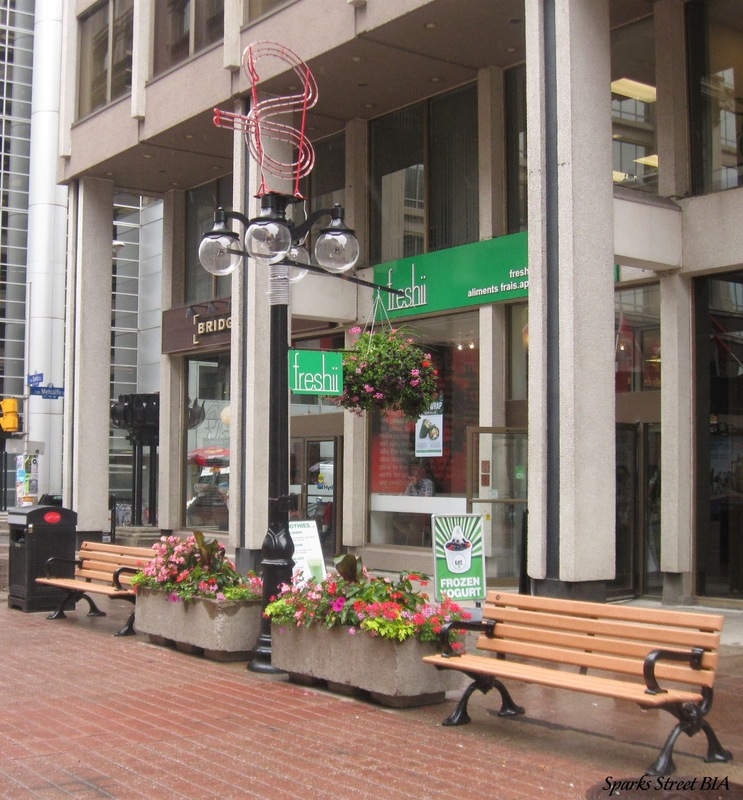 Benches, bike racks and proper waste and recycling units are the most important outdoor furniture to have in a BIA. Benches automatically make an area more inviting to a consumer. If there is somewhere to sit to just take a break, or enjoy an ice cream cone from a local shop on a sunny day, people are more inclined to visit the area. With biking becoming an even more popular mode of transportation, it’s important to offer proper bike parking so people don’t have to worry about leaving their bikes unattended while inside a store and to ensure your BIA doesn't become a dumping ground, proper waste and recycling receptacles are a must. Small foot print units can ensure proper disposal of waste without interrupting pedestrian flow. Retail properties such as shopping plazas benefit from site furniture in many of the same ways as BIAs. 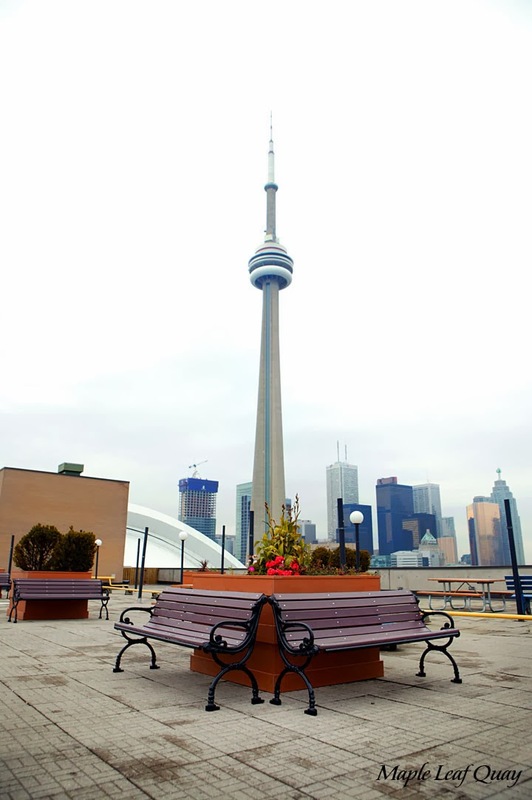 However, commercial and even residential properties such as corporate office buildings and condominiums can greatly enhance their properties with the use of outdoor furniture. With large multi-resident buildings, whether it’s residential or commercial, it’s important to maintain a clean exterior. To do this not only are proper waste and recycling receptacles important, but smoking control units are imperative. Cigarette butts are often times the worst culprit for littering a property, so to have set smoking areas with proper disposal units can really help to combat the problem. It’s also important to have a nice break area that includes picnic tables and benches, especially if you’re an office building, so your tenants have somewhere to enjoy the nice weather while eating lunch or taking a quick break from staring at their computer screens. And again, for those that commute using their bikes, it’s important to have bike racks to allow for proper storage. 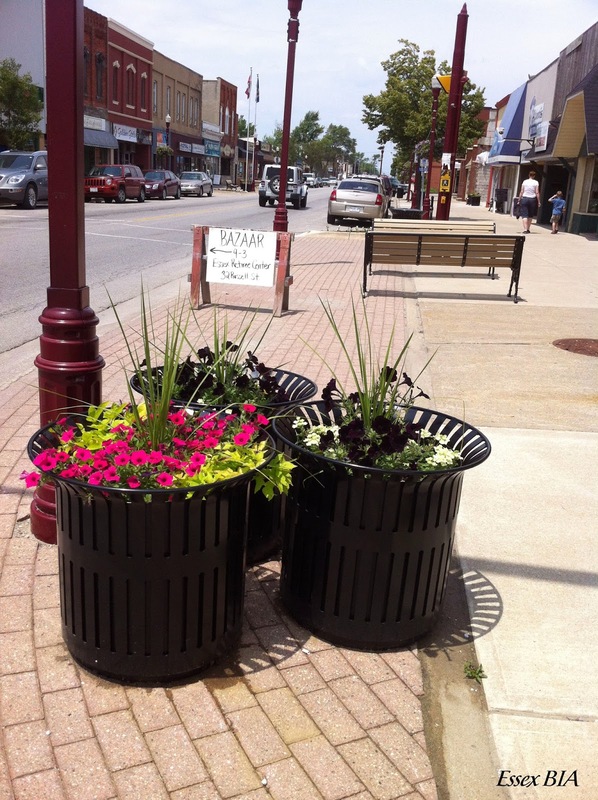 Depending on your budget, you can stick to the basics or you can further enhance your property with floral planters, pole mounted floral baskets or banners that can assist in branding your BIA, municipality or office building. Apart from helping clear your winter blues, planning for the spring/summer months can have its financial benefits. We are currently running an early bird promotion that allows you to receive from 10-15% off any products, ordered, produced and invoiced before March 31, 2014. Delivery or installation can be delayed until closer to the time the products are required. Ordering now also means you will beat the spring time rush allowing for shorter lead times. Bottom line, don’t wait for Wiarton Willie or Punxsutawney Phil to tell you how many weeks of winter may or may not be left, it may not feel like it but spring will be here before you know it and you want to be prepared to enjoy it!